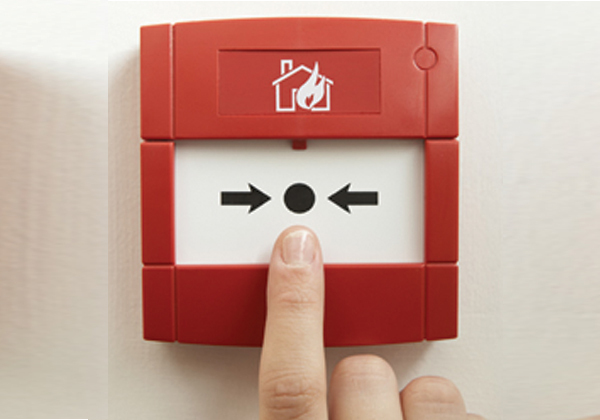 Fire alarm systems protect commercial buildings and workplaces by detecting the unwanted presence of fire. Every non-domestic building should have a fire alarm fitted for safety and also insurance purposes. All fire alarm systems operate along the same lines, whereby if a detector senses smoke or heat or a manual break glass unit is operated, then an alarm sounds to warn the building occupants, and some systems can also report the event to an off-premises location to summon emergency services. Many commercial fire alarm systems use combined sensors which can be programmed to detect either smoke, heat or CO2, depending on their location and the type of business activity in the area. For example, a catering or manufacturing process which routinely gives off steam would be unsuitable for a smoke detector, so heat sensors would be enabled. An office environment with more combustible materials such as paper and soft furnishings would be most effectively served by a smoke detector. 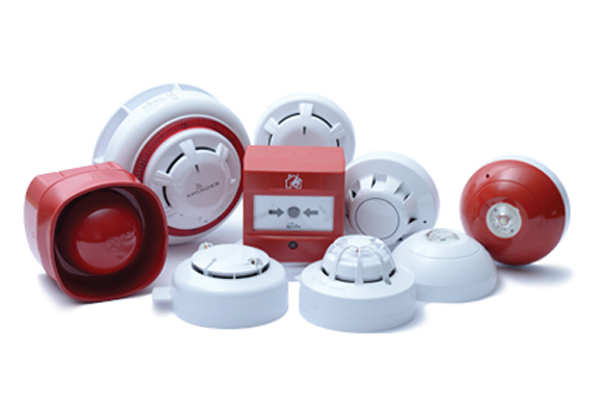 Every fire detection and alarm system installed by Firsteye is specifically designed to meet the needs of the building and environment, based one of the eight fire alarm categories L1-L5, P1-P2 or M, in line with British Standards BS 5839-1. We will risk assess the type of building and its activities, for example student accommodation with permanent residents would be assessed differently to an office building with workers only present during the day. Ease of emergency evacuation is also a key factor in fire alarm design, such as a care home whose residents cannot easily leave in an emergency. 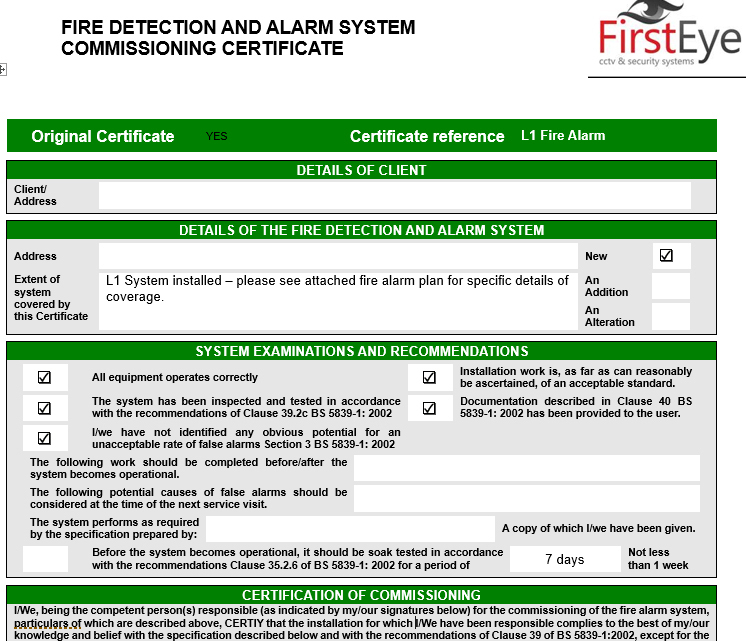 Each fire alarm installed is provided with a clearly displayed design commissioning certificate, installation certificate, fire alarm plan, fire alarm user guide and weekly test log book, plus an appropriate servicing plan agreed with the client. 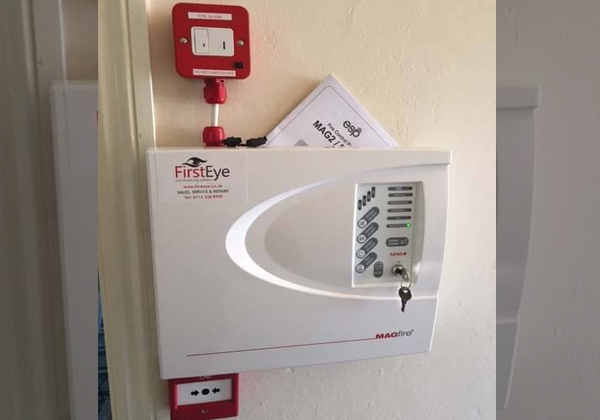 If you would like to protect your building, staff and residents with an individually designed and commissioned fire alarm system, contact Firsteye to book your free risk assessment survey and quote.